Why is the postal system taking so long lately? 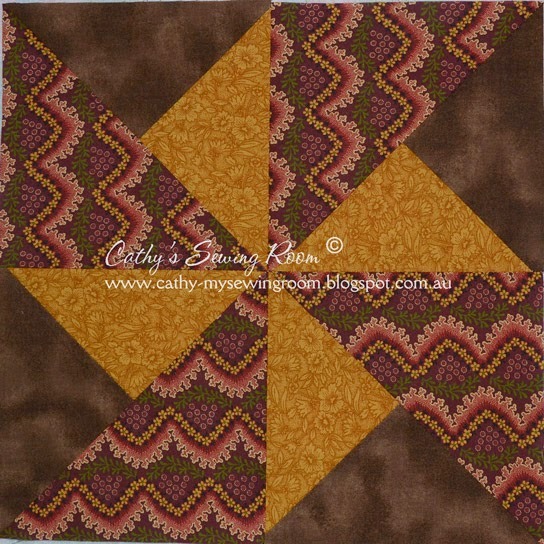 I am also waiting on my QBSA November block from Brenda, another swapper in USA - that block has only recently been posted, so I hope it doesn't take too much time. Is it just Australia & USA that seems to be taking such a long time? Anyone else noticed their packages taking longer to get to their destinations? I am waiting for a parcel from the US that was posted mid October, the lady has apparently sent another but that one still hasn't come. I know they have had big storms recently that would have put them out a bit. Hope your parcels arrive soon.